Films have been made about this city, songs and books have been written and countless proposals have been dreamed of. Needless to say, the city that exudes romance and fantasy when you say its name is on most people’s bucket list. But if you are still looking for a few reasons to visit Paris, well here they are! Home to some of the world’s landmark monuments, museums and galleries, Paris is a dream come true when it comes to art and architecture. The Notre Dame, Place De La Concorde, Arc De Triomphe, The Eiffel Tower, The Louvre, Les Invalides are the most famous pieces of architecture one must feast their eyes upon in this city. Every nook and corner with their tastefully done up limestone Parisian apartments with their French windows overlooking the little cafes will make you want to own a place of your own there. If you are a connoisseur of art, then be ready to be exposed to the work of the greats like Rodin, Da Vinci and Monet amongst others. Yes you can see the famous Monalisa at the Louvre, provided you get past the number of people crowding around the painting. The French love their food as much as they love their wine and it’s no surprise that you will be exposed to a plethora of delicacies ranging from your basic crepes to the exotic Foie Gras. Some may feel that Parisian cuisine is a bit strange, but if you’ve been to Thailand then this is child’s play. You need not get experimental with food here as there are plenty of normal eating options. Meat stuffed baguettes, pretzels, crepes, croissants and varieties of Fromage (cheese) make for delicious snack and breakfast options. For a more wholesome meal think Croque Monsieur, Salade Nicoise or Steak Frites, and escargot (snails cooked in butter) for those who are feeling a little more adventurous. It’s almost criminal if one doesn’t have dessert after their meals in Paris. Try Crème Brule or some assorted Macarons (Laduree is your best bet for the world’s finest Macarons). And wine? Well you can have it anytime and anywhere you please! Undeniably one of the most fashionable cities in the world, some even go as far to give it the title of the Fashion Capital of the world, Paris definitely has some style and more. Home to many of the world’s most influential fashion designers one also gets to see some great street fashion here. Parisians love their clothes and are well presented and definitely carry an aura of casual chic. You will definitely enjoy dressing up here! If you love fashion and always carefully select your clothes, then there is no other place you would be happier at! Shopping in Paris isn’t cheap at all, but it has lots of vintage stores where you can steal a bargain if you are lucky. And if you are planning on spending the big bucks then head to the grand Lafayette and Printemps, or stroll along Champs Elysees for some high street and luxe indulgence. 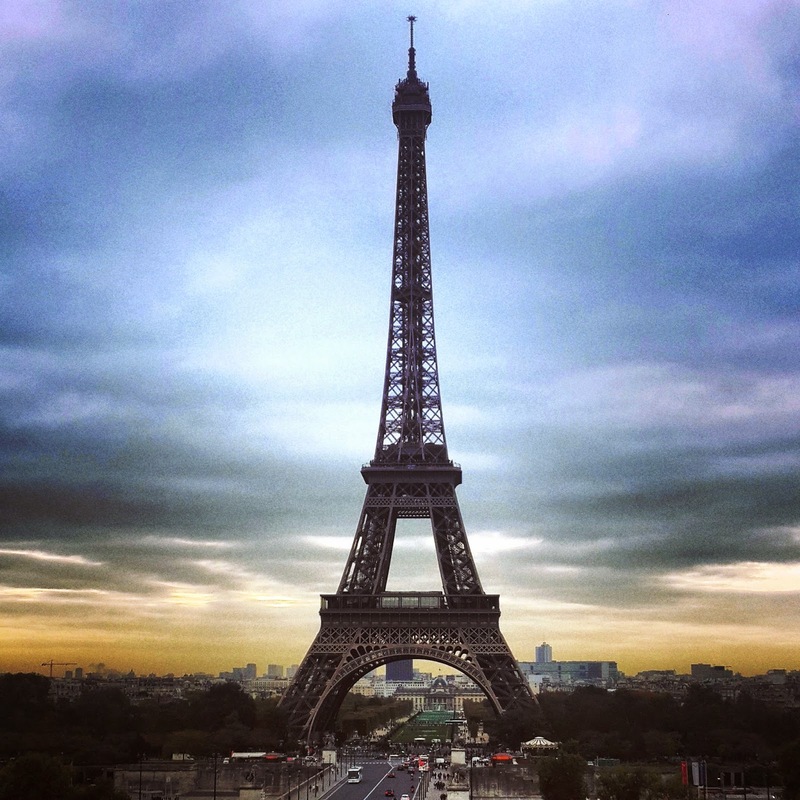 What’s the best way to see Paris? Why by boat of course! Starting at Champ De Mars, you can opt for a morning or evening cruise depending on the weather. Cruise along the Seine as you marvel at the Parisian architecture with its old world charm as you go under the famous bridges and pass the Notre Dame, The Eiffel Tower and The Louvre among other landmarks. I mean, this might as well be your one and only reason to travel to Paris. One of the most breathtaking works of architecture, The Eiffel Tower leaves you speechless the moment you see it. Yes the romance and sheer greatness of it may lose some of the sheen due to the large amounts of tourists it attracts daily, but you will still see the justification for it being counted as one of the Seven Wonders of the world. Feeling hungry? Then book a reservation at 58 Tour Eiffel; the restaurant located at the first level of the tower but make sure to book atleast 2 weeks in advance. After all not everybody can say that they dined at the Eiffel!Here’s a fun fact, The Eiffel was actually supposed to be a temporary structure created as an entrance to the 1889 World’s Fair. It was due for demolition in the year 1909 but thank God they decided against it! Got any more reasons why you’d want to visit Paris? Please write down, maybe they’ll be some of the things I might just look at exploring when I next visit Paris! ← 5 places in Bombay where breakfast rules!